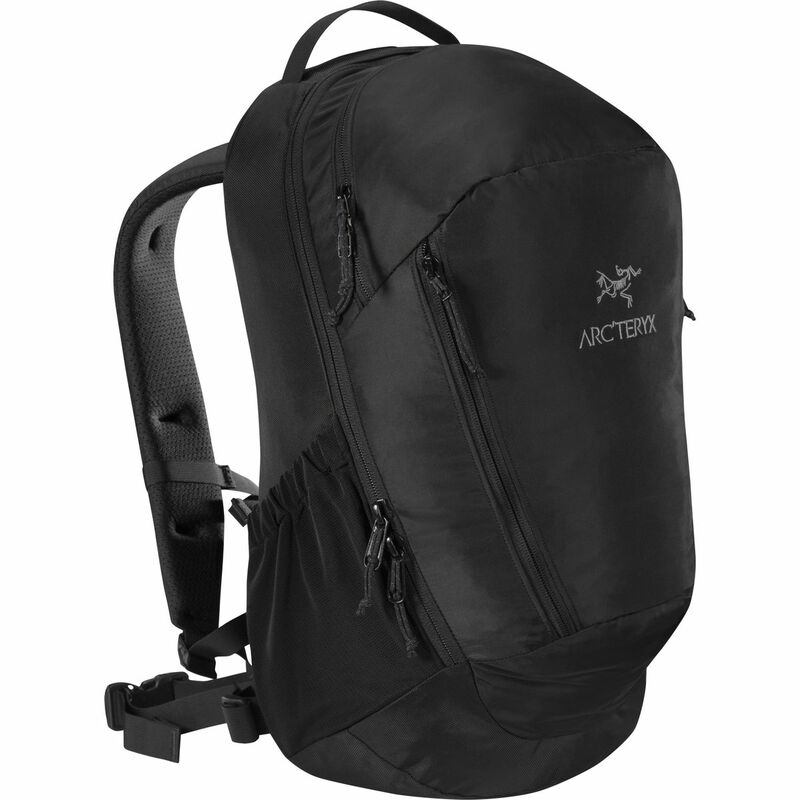 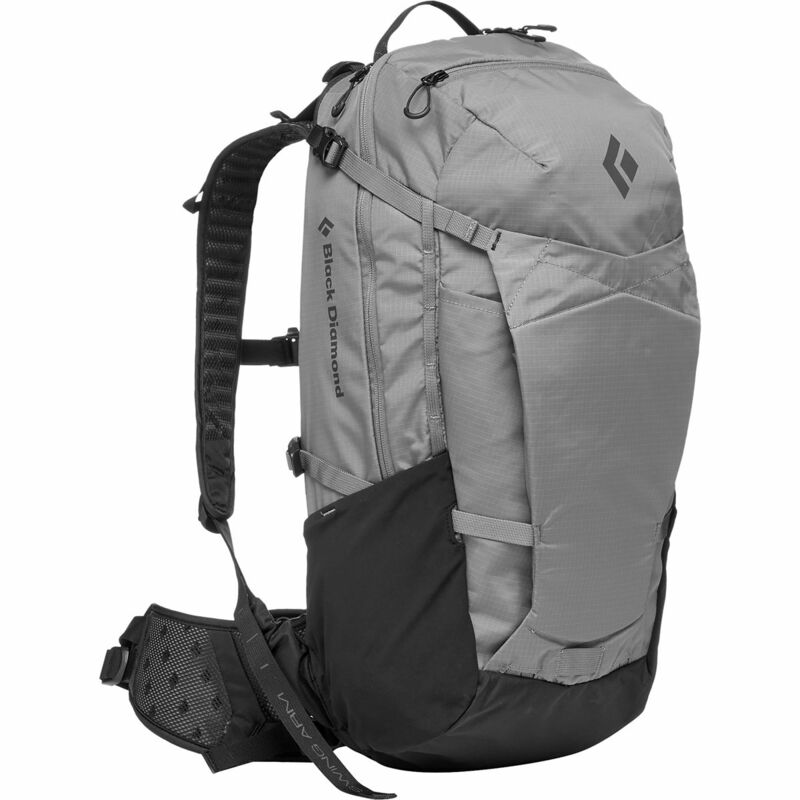 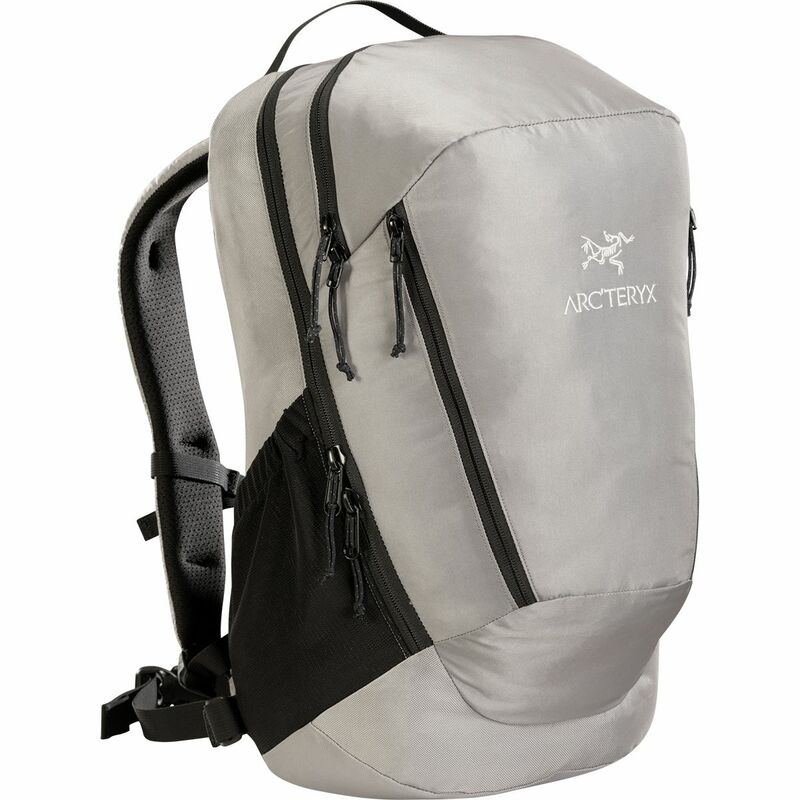 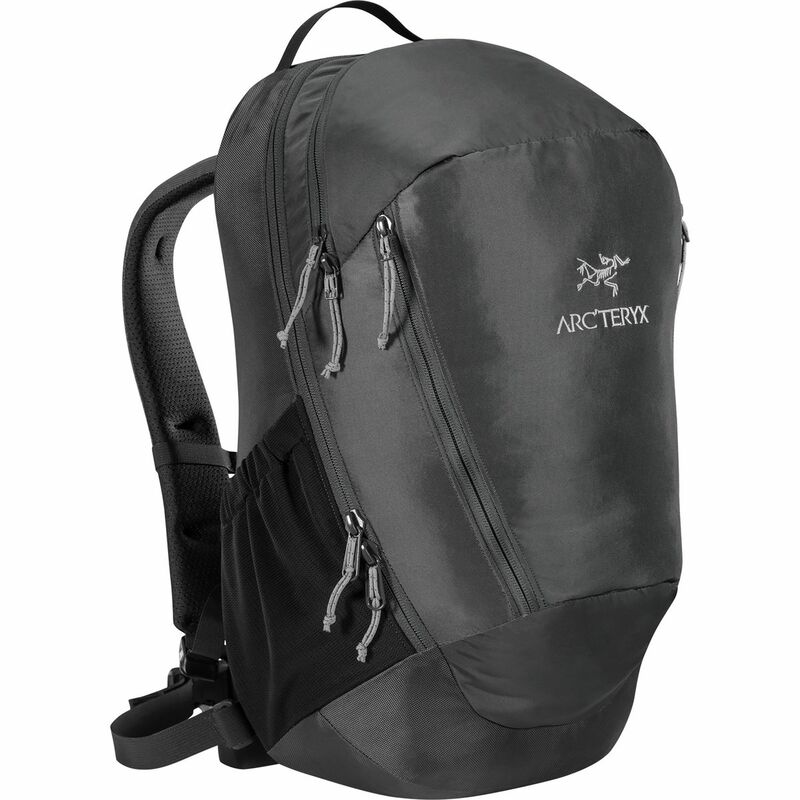 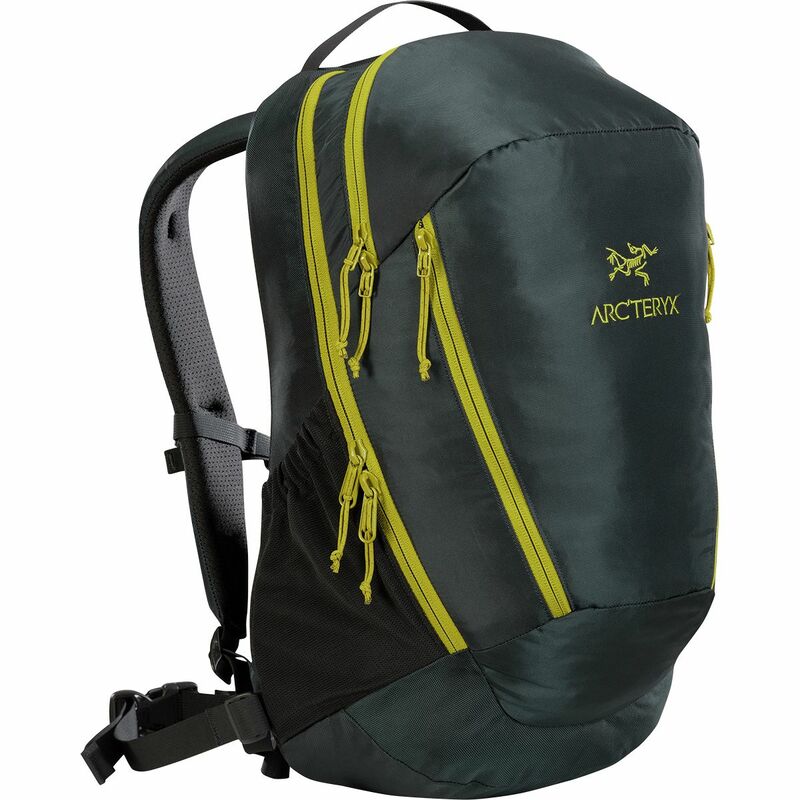 Bringing Arc'teryx' technical know-how to the world of daypacks, the Arro 22 Backpack is compact, sleek, and capable of holding your gear for a day on the trail, in the office, or checking out the sights in a new city. 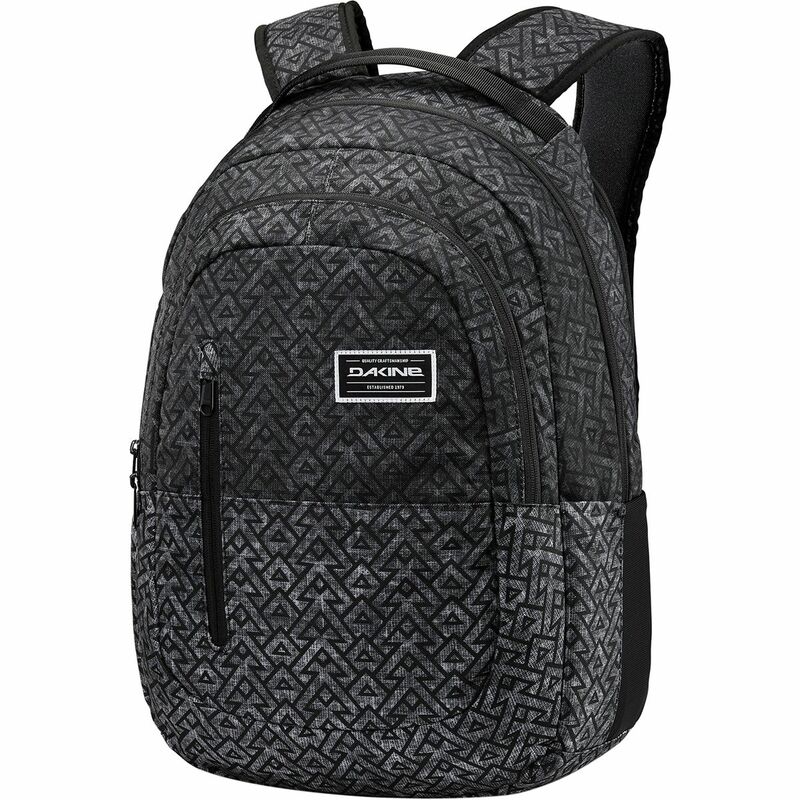 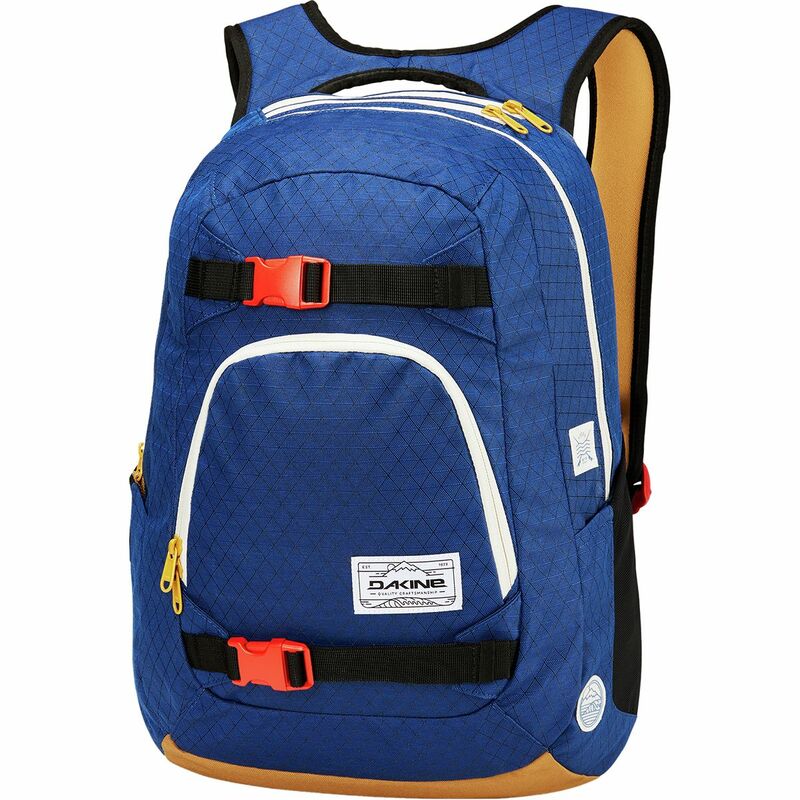 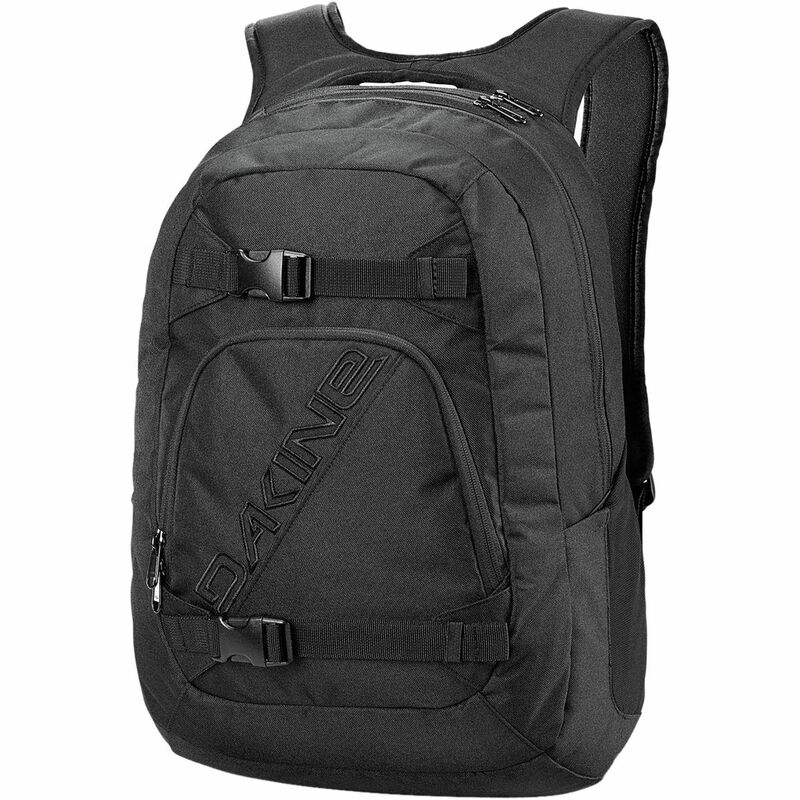 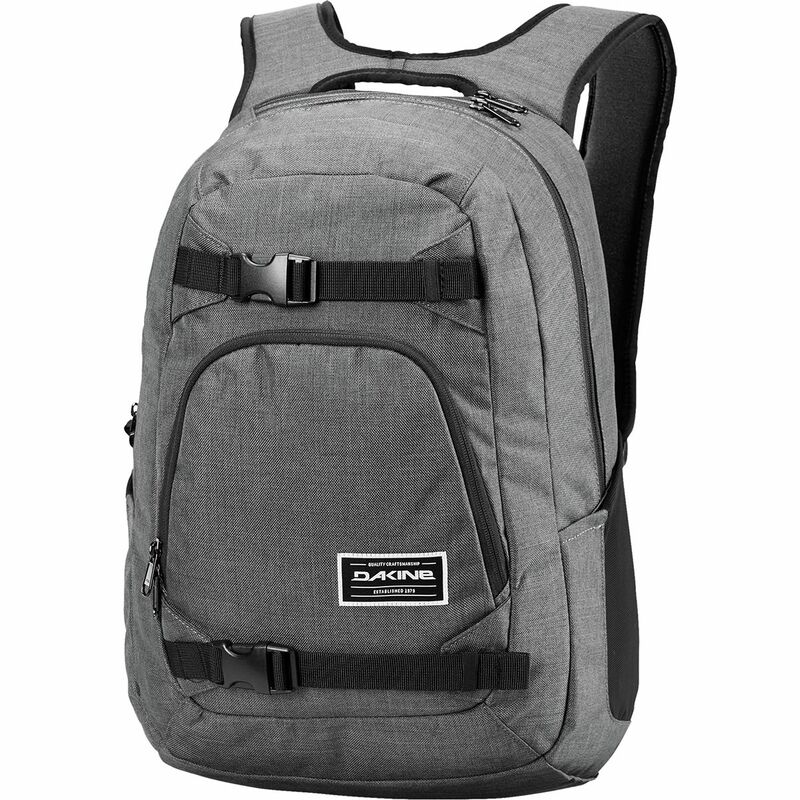 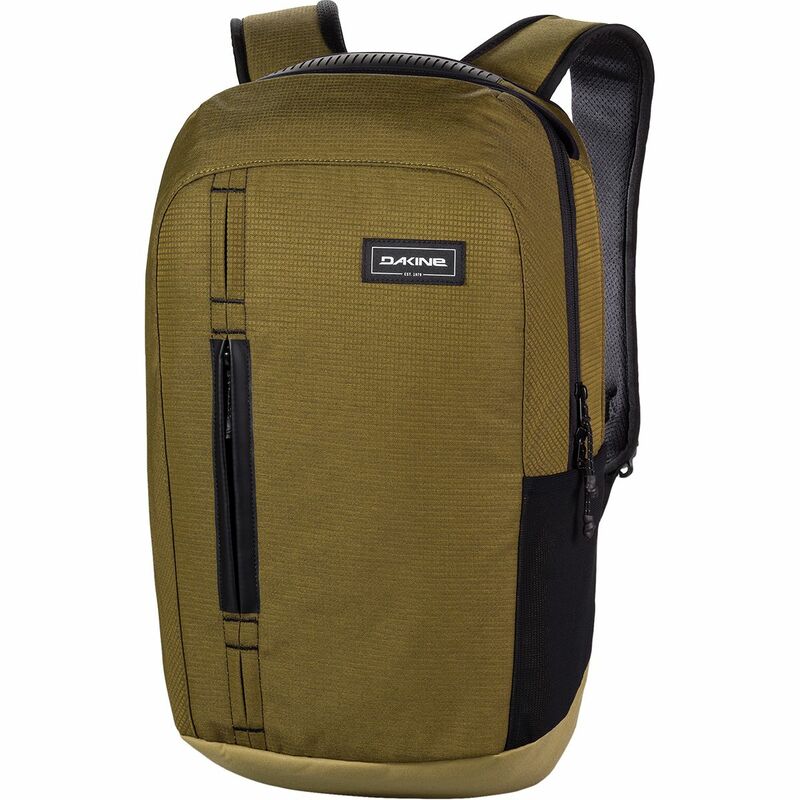 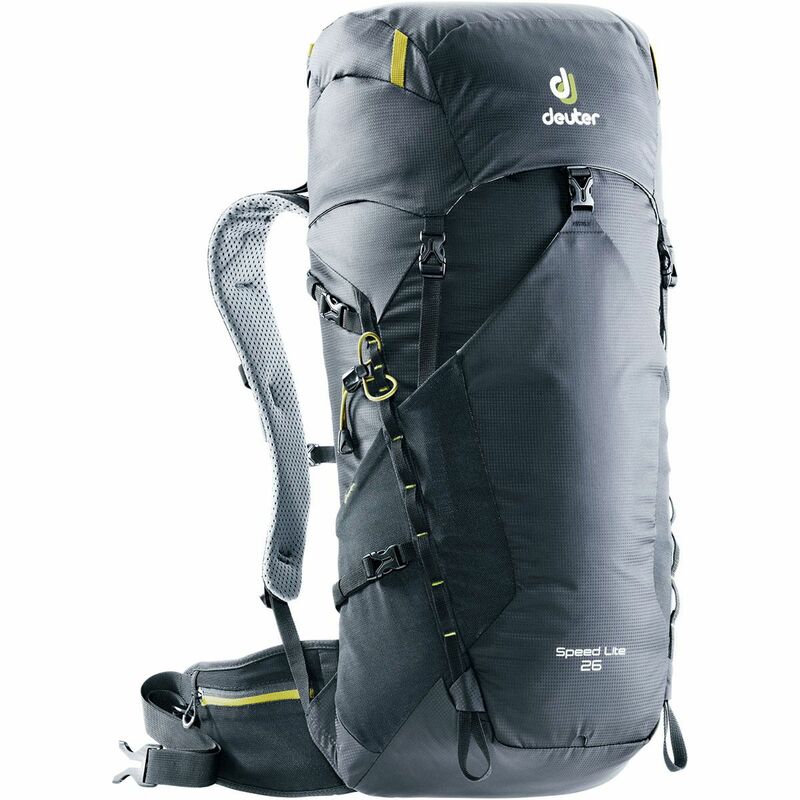 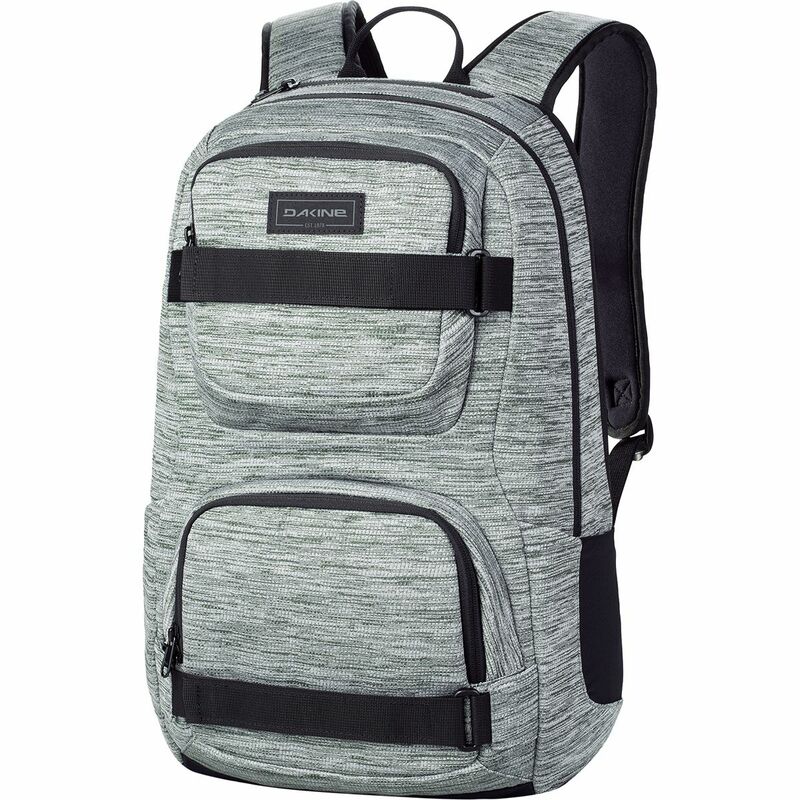 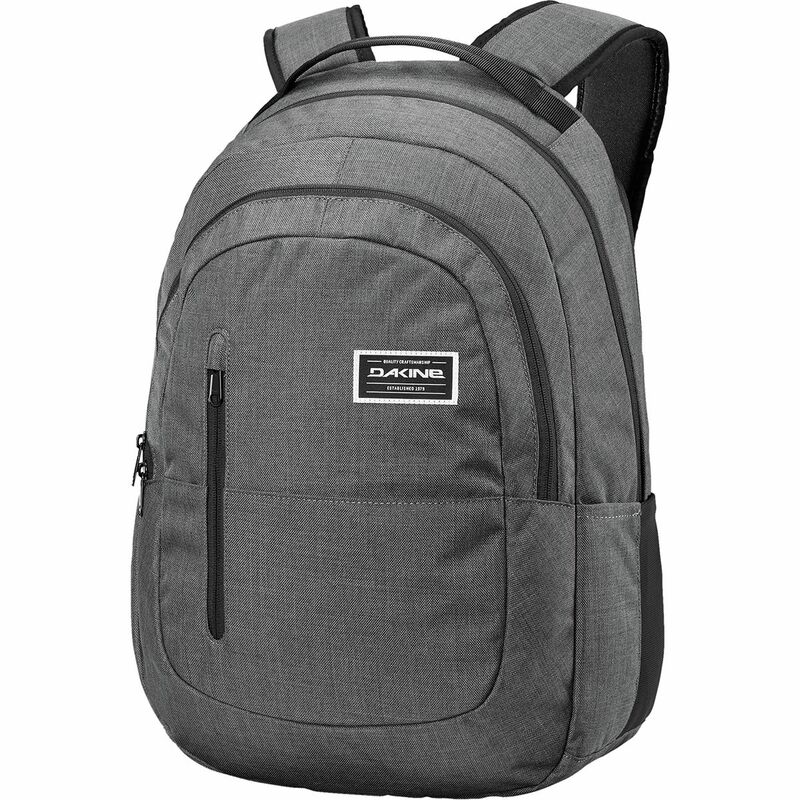 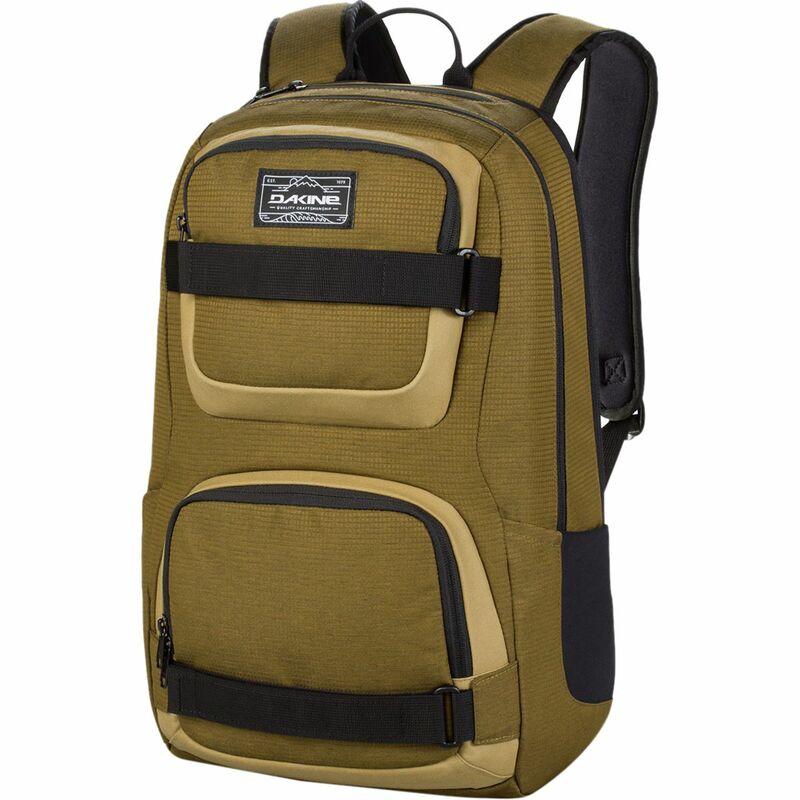 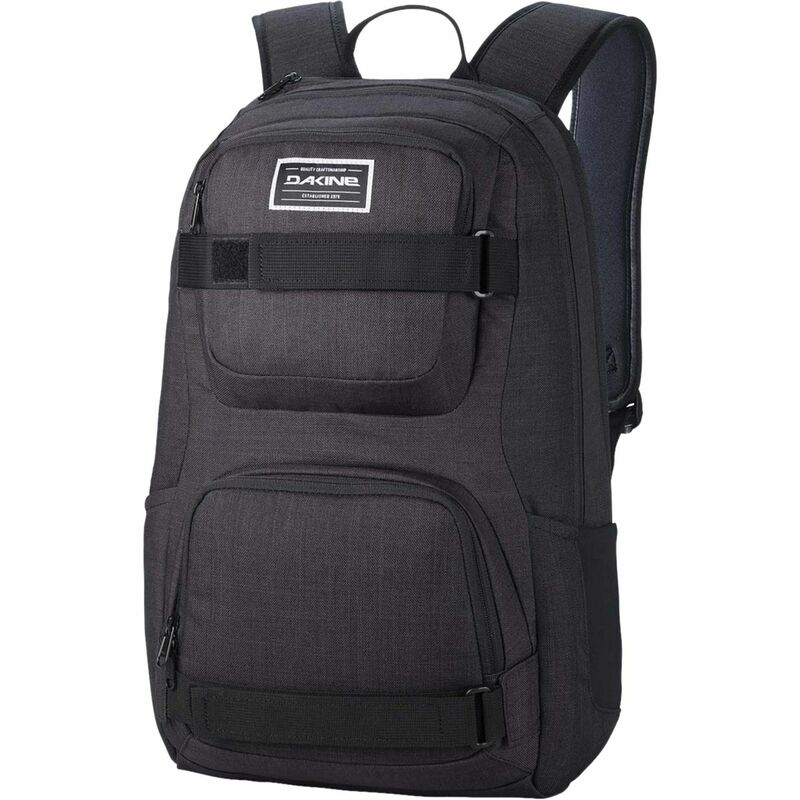 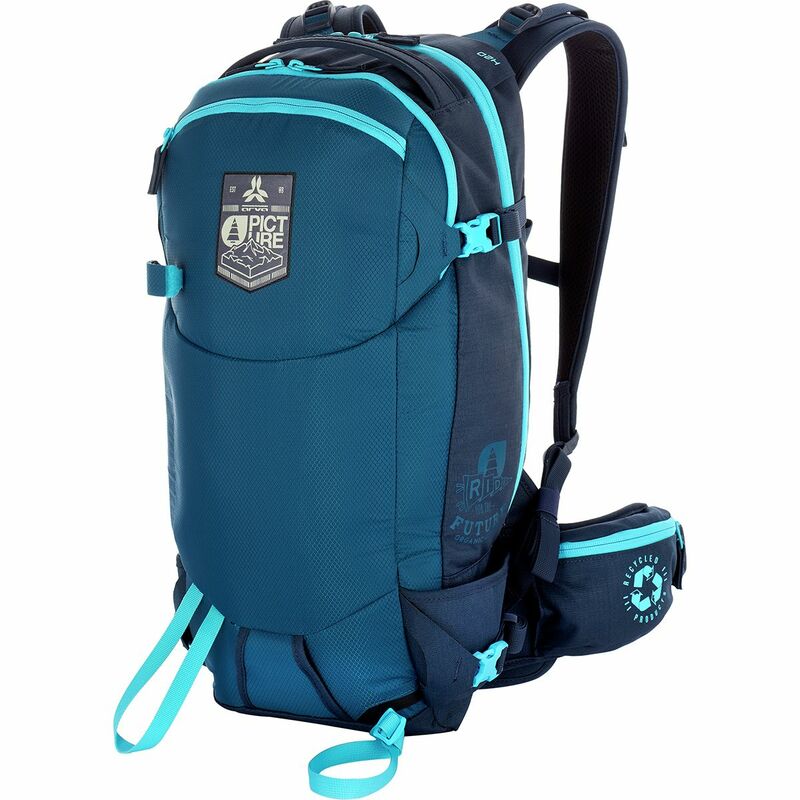 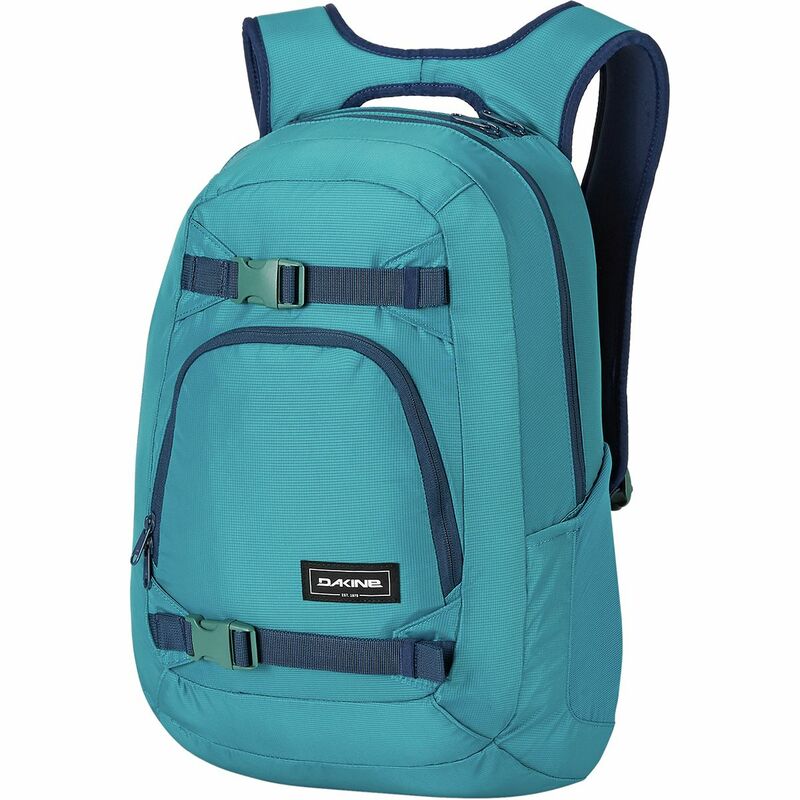 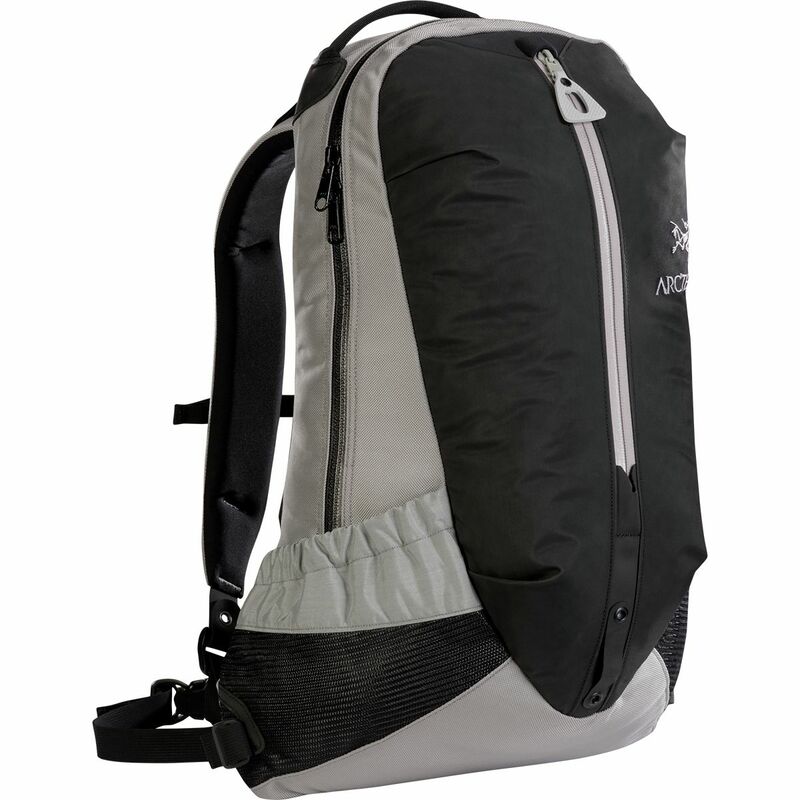 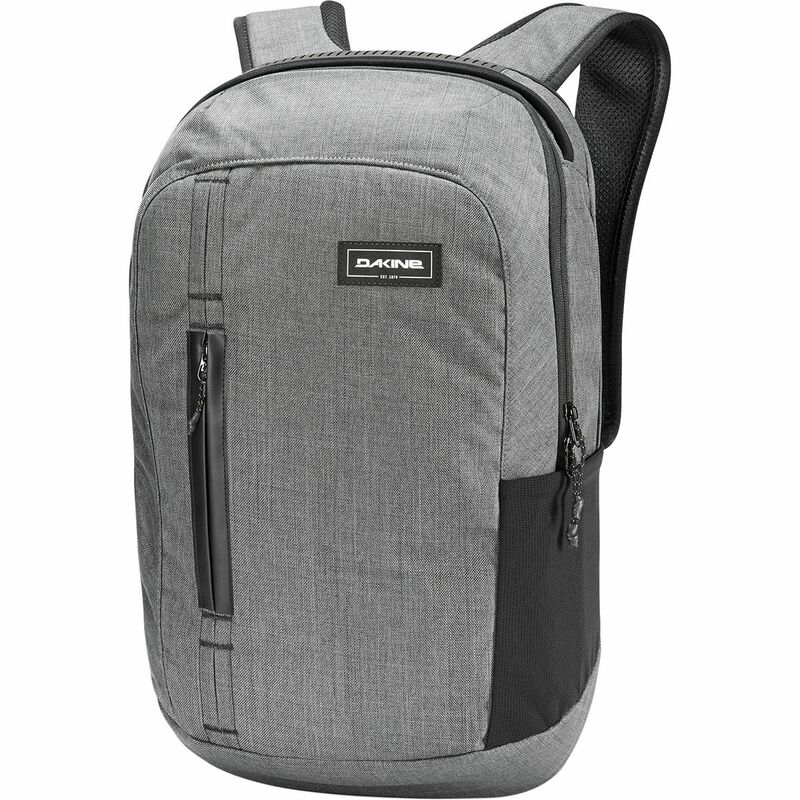 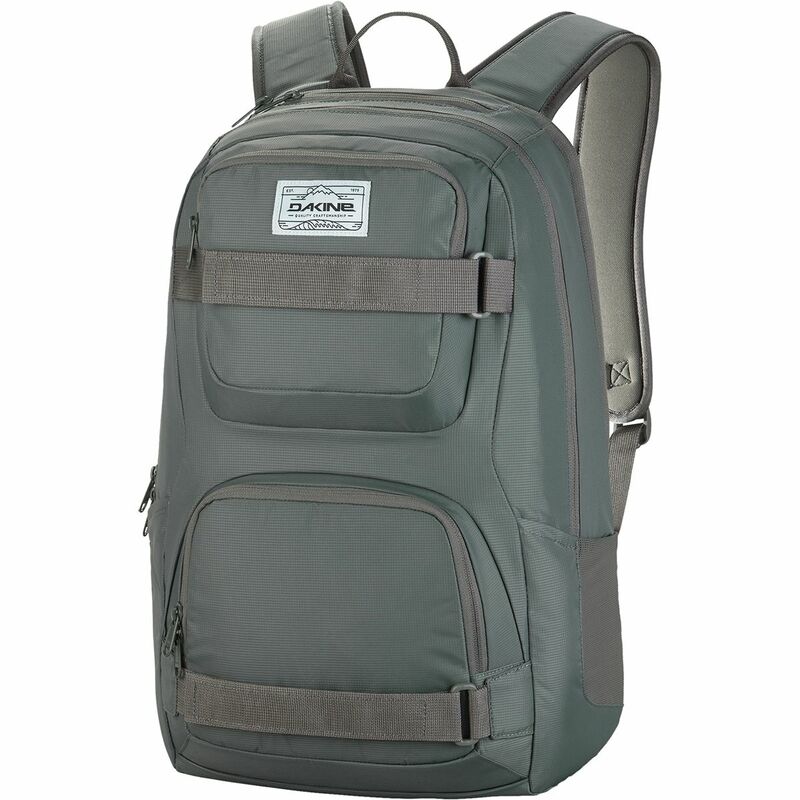 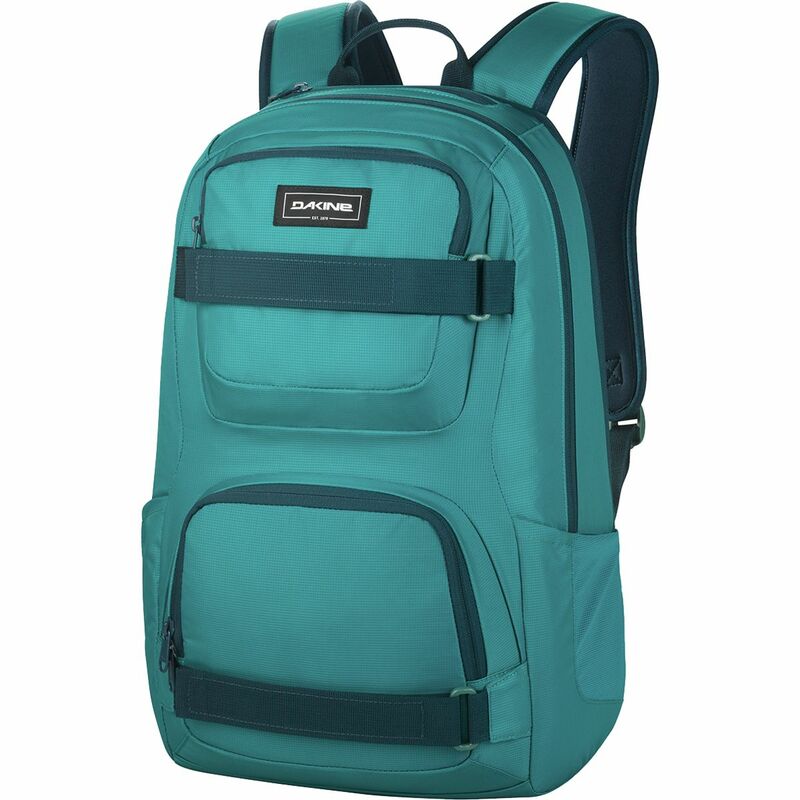 It fits a 15in laptop with no trouble, has stretch side pockets for water bottles or small items, and a vertical-zip front pocket to help you stay organized at work or in the mountains. 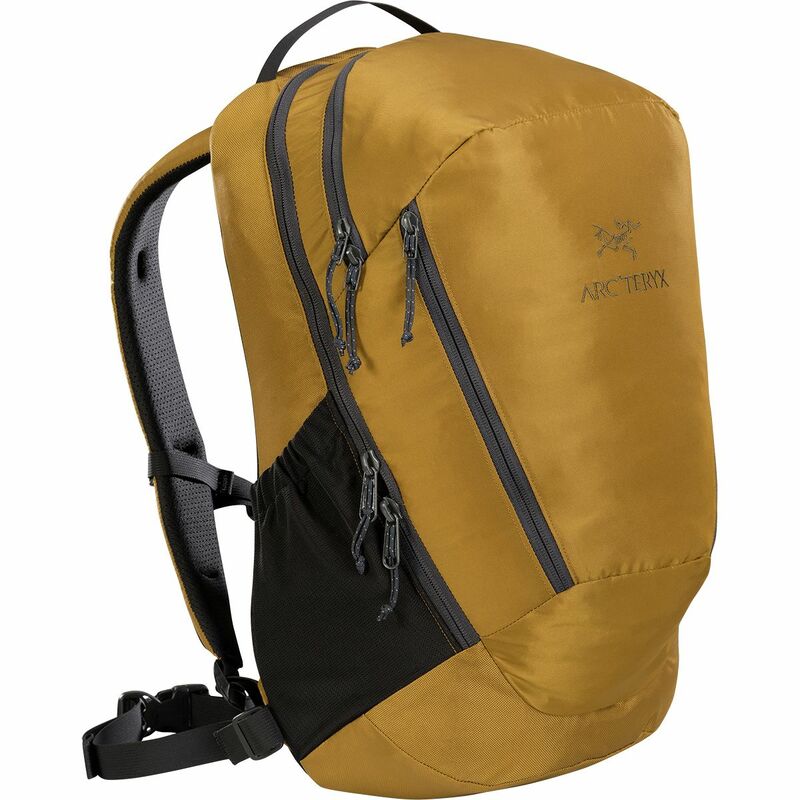 The zippers are watertight, and the 1260D nylon fabric is made to come through bike crashes and unexpectedly rugged hikes unscathed.